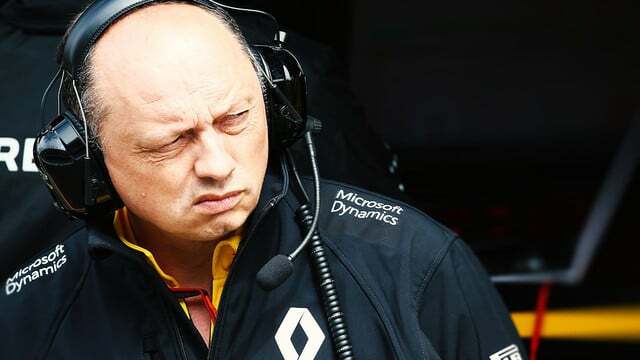 Renault and team principal Frederic Vasseur have confirmed they have parted ways by mutual consent, leaving the running of the team to Jérôme Stoll and Cyril Abiteboul. Although Vasseur’s departure has been agreed mutually, it sounds as though things weren’t quite as amicable as you might hope. He says: “There was too different a vision in the management of the team. If you want to perform in F1, you need to have one leader in the team and one single way. If you have two different visions then the result is that the work inside the team is slow.” Vasseur explains that he had a few weeks off over Christmas and realised he needed to leave upon returning to work, but admits it is frustrating to have only just started the foundations of the new team and be unable to see the progress.